We offer Centre Court and No. 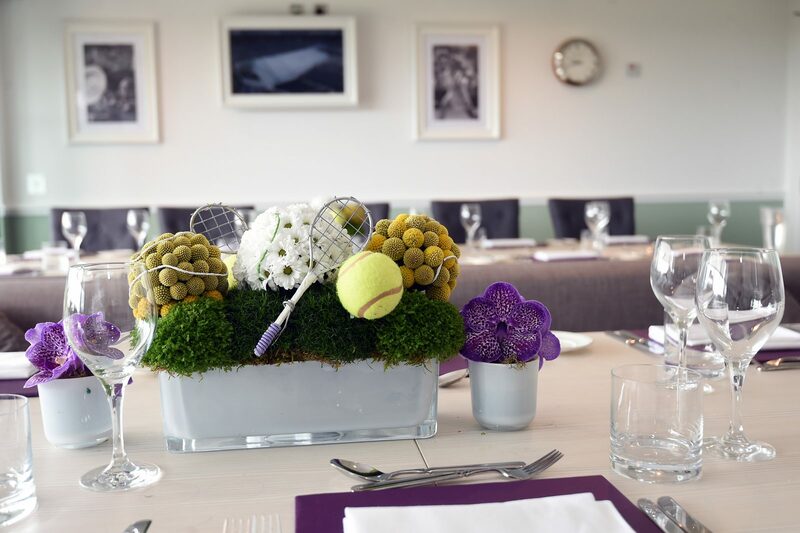 1 Court debentures and official corporate hospitality packages to Wimbledon, all designed to capture the tradition and atmosphere of this exhilarating fortnight. After Roger Federer’s spectacular win at Wimbledon 2017, all eyes are on the next game, Wimbledon 2018 is not one to miss. A quintessential summer event showcasing the best of British sport with ample amounts of strawberries and champagne. 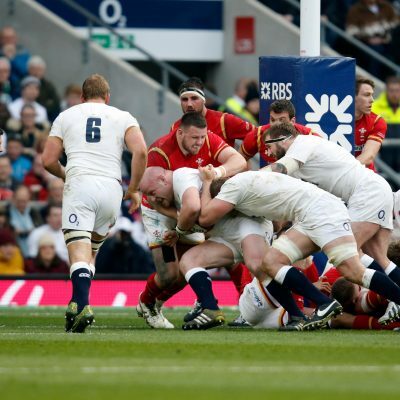 Our luxury hospitality packages put you in the heart of the action for the ultimate sporting experience. Enjoy champagne and strawberries before taking your seats at The Terrace Bar. 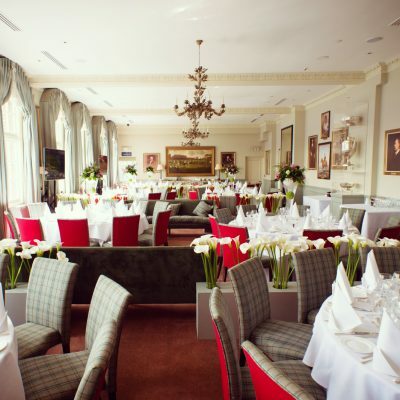 For a more formal experience treat your clients to a sumptuous, four-course meal, catered by Albert Roux OBE in the elegant Gatsby Club. Or experience our Wimbledon Club package that offers an unparalleled level of hospitality that can be fully tailored to meet your requirements. And this year, Wimbledon’s turnout was larger than ever, it seems everyone was tuned into watching these fantastic tennis players go head to head. Wimbledon affectionately called the “Championship” as if there were no others. Wimbledon tennis hosts the finest facilities with precise dedication to the highest standards. 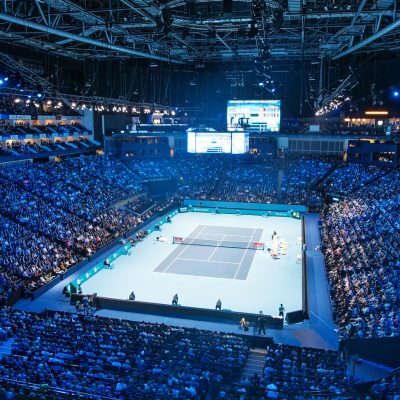 World class tennis performed by exceptional athletes played to a spirited audience. Many tennis players consider playing Wimbledon as the highest honour in their professional career. With the sun beaming down, a perfectly chilled champagne on hand, and exhilarating tennis showcased, there is no better occasion than the Wimbledon Championships. Don’t miss the most prestigious sporting event of the summer: providing an unbeatable atmosphere and star-studded audience.